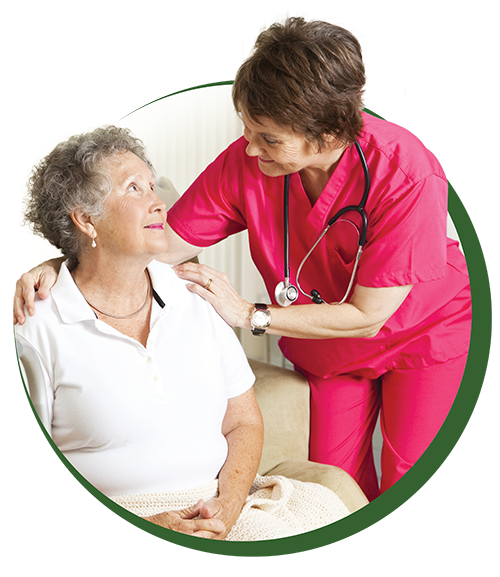 Care Transitions (patients are contacted/admitted within 24 to 48 hrs; ensure that all paperwork, medications, etc. are taken care of for a seamless transition. 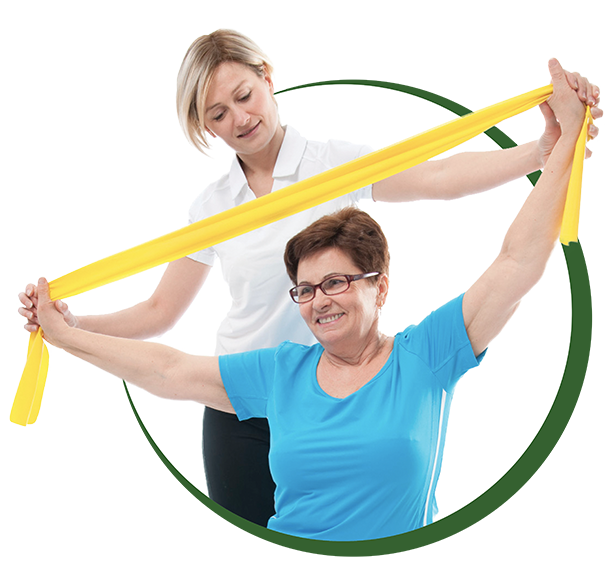 Download our brochure to learn more about our home health care services.